Do you participate in a club or student group at Saint Rose? We'd love if you'd make a display for the library! 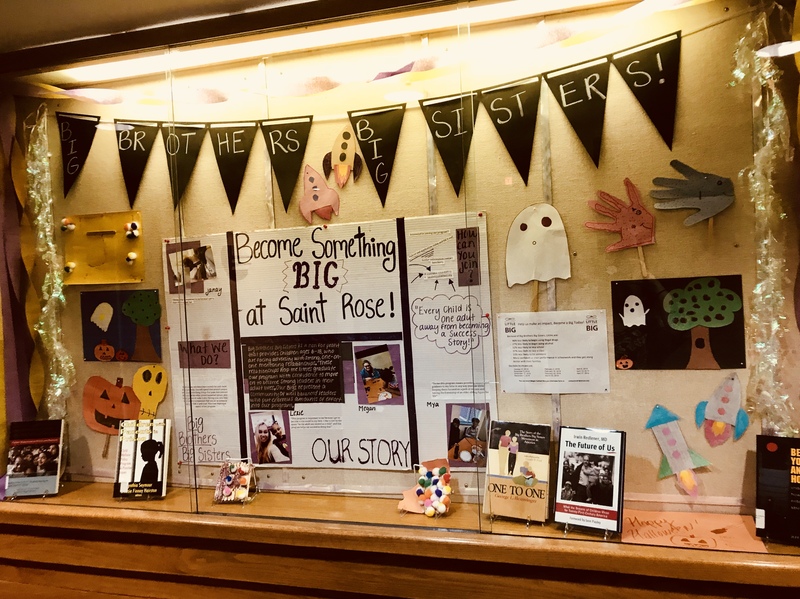 Throughout the year, a variety of clubs and groups create displays for their fellow students in the Neil Hellman Library. These can be topical, can be used to advertise your group, can be fun, can promote your events and can help raise awareness of an issue you find important. We offer three areas for displays: one case each on the first and second floor, across from the elevator and a set of shelves across from the circulation desk. Any of these can be reserved by student groups. Simply fill out the form below and provide as much information as you can, and we'll be in touch!